A federal court ruled that employers can fire people just for having dreadlocks. “Professional” and “neat” are subjective terms. 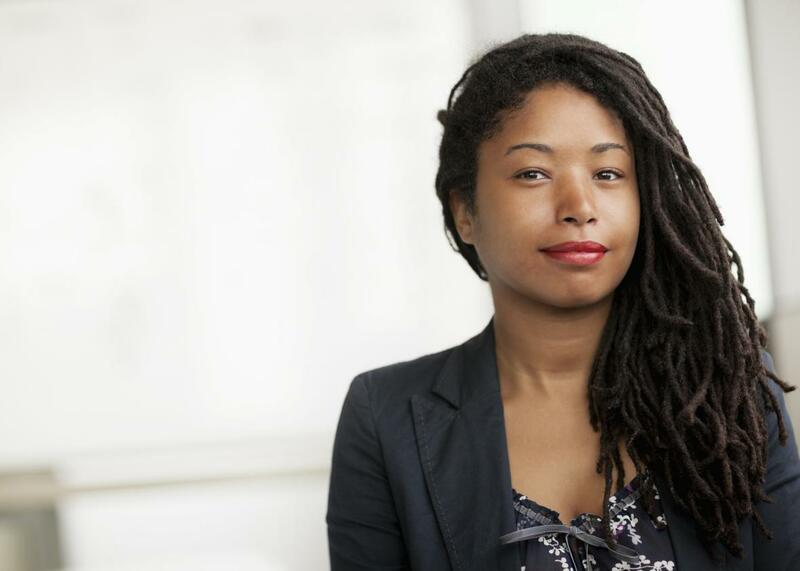 In a decision that delimits the concept of race to physical characteristics that are “immutable,” a federal appeals court ruled last week that firing an employee for wearing her hair in dreadlocks is not racial discrimination. The case centers on Chastity Jones, a black woman who accepted a job at a Mobile, Alabama, insurance claims processing company in 2010. The company, Catastrophe Management Solutions, required its employees to project “a professional and businesslike image”; Jones claims a white human resources employee told her that she’d need to get rid of her dreadlocks because they “tend to get messy.” When Jones refused to modify her hairstyle, the company rescinded her offer of employment. This decision is one setback among a series of recent victories among black women fighting to wear their hair in traditionally black hairstyles at work. Last year, a black Baltimore woman fired from Hooters for having blond streaks in her hair (it was “unnatural,” managers claimed) won $250,000 in a discrimination suit. In 2014, at the urging of female members of the Congressional Black Caucus, the U.S. military changed hairstyle regulations that forbade women from wearing the kinds of cornrows, dreadlocks, twists, and double ponytails that black troops might use to keep their hair out of their faces. The recommended styles, advocates argued, were difficult to manage for black women with natural hair. The Pentagon eventually agreed. That’s one reason why last week’s appeals court decision is so wrongheaded. Dreadlocks don’t just have a long, deep history within black culture—they’re also directly connected to black hair texture. But focusing on physical traits while ignoring cultural signifiers of race is to misunderstand the entire construct. Nothing is permanent or absolute in race. Even the traits the court describes as “immutable” can be changed: Skin can be lightened; hair can be straightened. Theories of race as a clear-cut system of binary physical attributes have led to such dehumanizing classification measures as the paper bag test and the pencil test. Racial categories have always been subjective and culturally informed. “Professional,” “businesslike,” and “neat” are subjective, too. It’s no coincidence that traditional black hairstyles so often fall on the adverse side of those terms’ interpreted meanings. It’s discrimination.